Pregnancy should be a joyous experience, but some California employers engage in unlawful discrimination by terminating pregnant employees based on pregnancy or disability due to pregnancy. Both federal and state laws protect employees in that individuals who have been discriminated against based on pregnancy have rights. 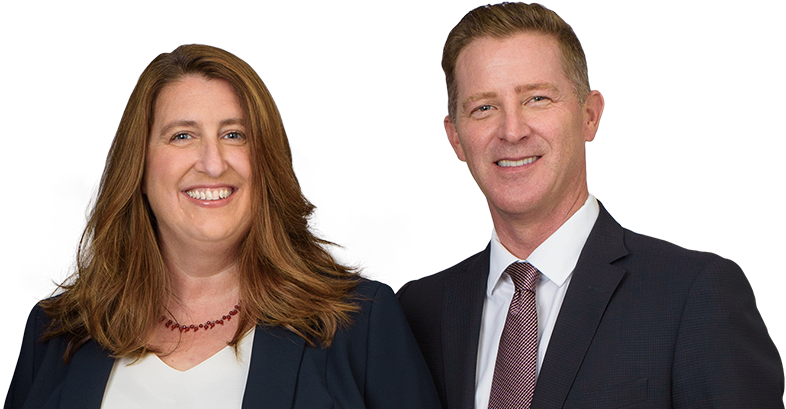 Our team at Minnis & Smallets LLP can provide more information about an individual’s options and legal remedies in such cases, so please contact our firm to speak with one of our Bay Area pregnancy discrimination attorneys. Some important background information may also be useful. Both the federal Pregnancy Disability Act (PDA) and California’s Fair Employment and Housing Act (FEHA) make it unlawful for an employer to discriminate against a woman for being pregnant or experiencing pregnancy-related conditions. However, California’s law is broader than the federal version because it applies to all employers with five or more workers. Under PDA, employers with 15 or more employees are subject to discrimination provisions. Treat a pregnant woman differently than other employees. In addition, an employer must offer reasonable accommodation if a person is rendered disabled by pregnancy and related medical conditions. Examples would be providing time off, or modifying the work schedule, duties, or workspace in such a way that the employee is able to perform job tasks. The exception is when doing so would result in undue burden or expense on the employer, which is often a difficult standard for the employer to meet. For employees who were subjected to pregnancy discrimination at work, there are administrative requirements for preserving the employee’s legal options. File a complaint with the California Department of Fair Employment and Housing (DFEH), the agency in charge of enforcing FEHA. The number of employees may determine which of these remedies would be allowed and appropriate. As mentioned, federal law only applies to companies with 15 or more employers, whereas an employee, or her attorney, may file with the DFEH if the employer has 5 or more employees. An employee without an attorney may file a claim and ask the relevant agency to investigate. The claim could go through mediation, in which the employee and employer attempt to resolve the pregnancy discrimination dispute. Alternatively, an employee with an attorney may file the necessary paperwork with the relevant agency to preserve her legal rights and request an immediate right to sue, which allows the employee to file in court, if necessary. The remedies that are available through this process include monetary damages, attorneys’ fees, and other types of relief. Please contact Minnis & Smallets LLP for more information about discrimination in the workplace. We can set up a consultation where one of our Bay Area pregnancy discrimination lawyers can explain available legal rights and remedies.